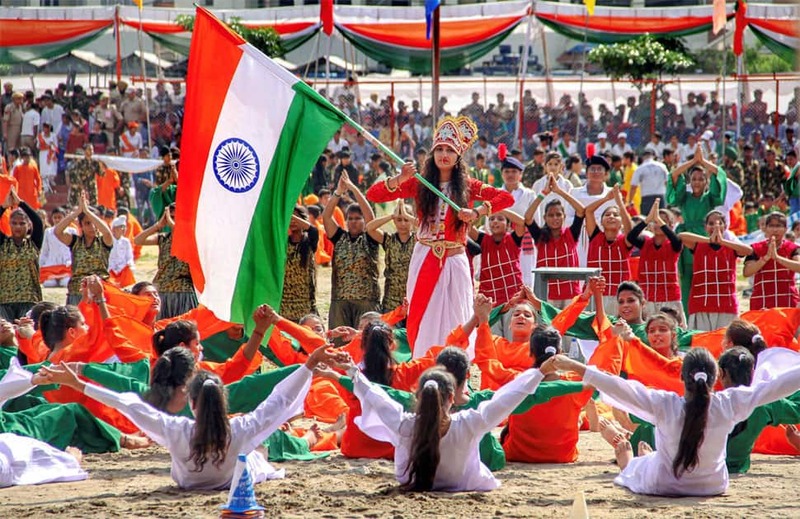 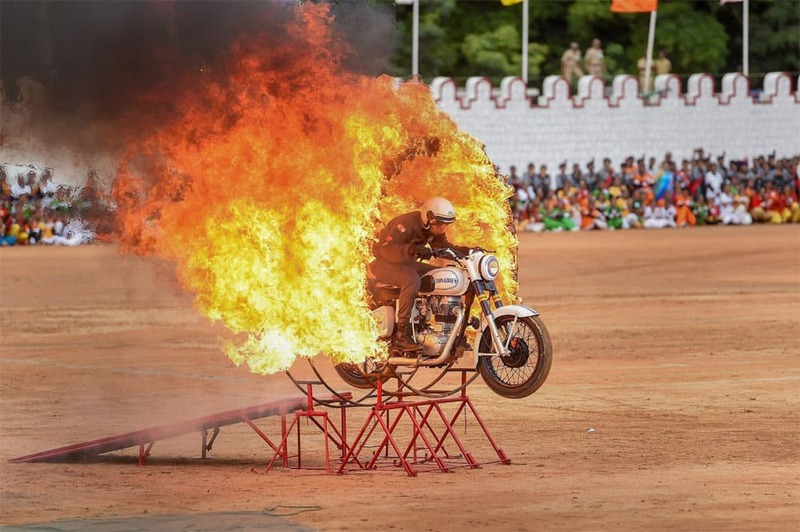 India celebrated her 72 Independence Day today. 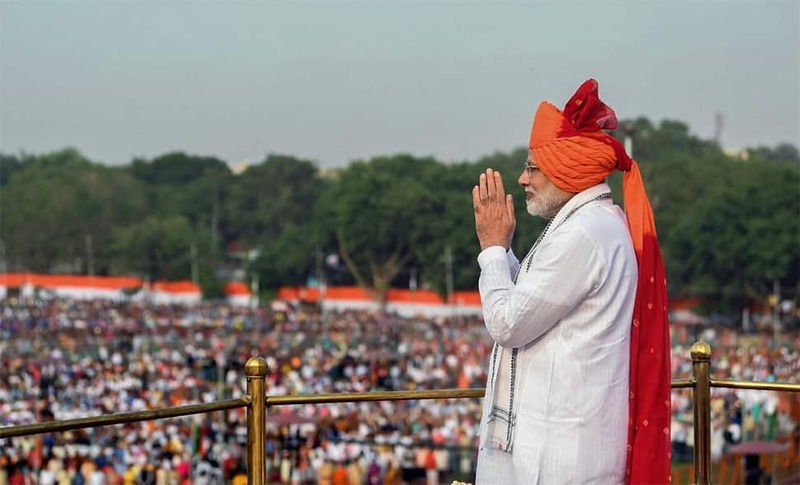 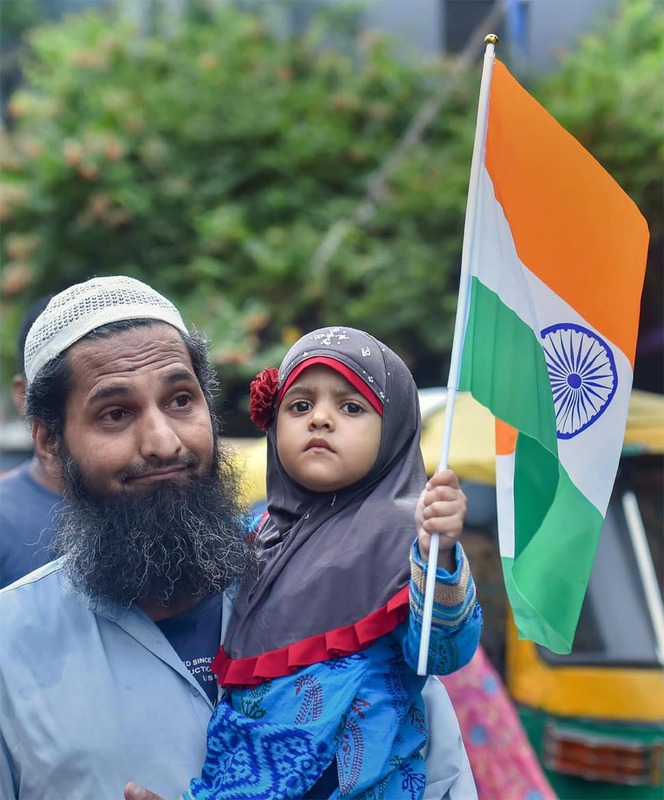 People across the length and breadth of the country soaked in the colours of the Tiranga to celebrate the most significant day in Indian history. 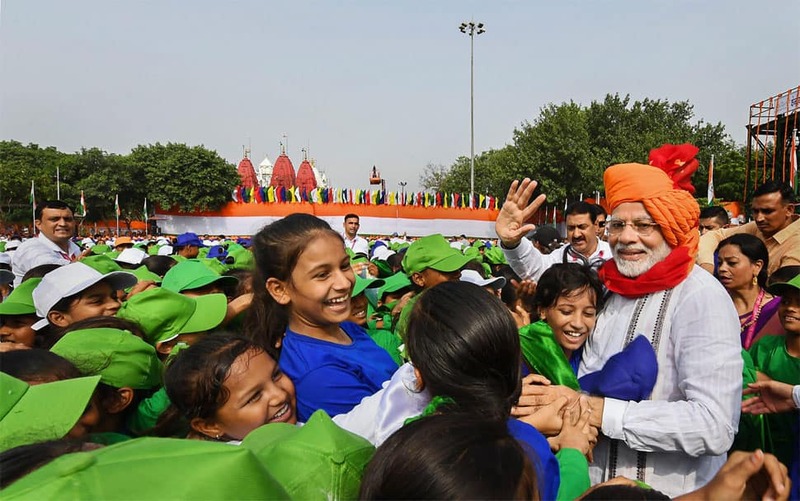 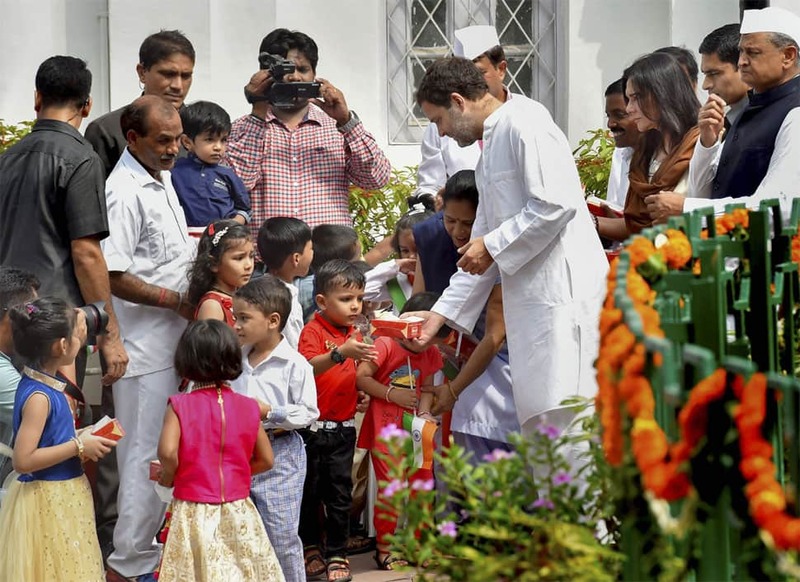 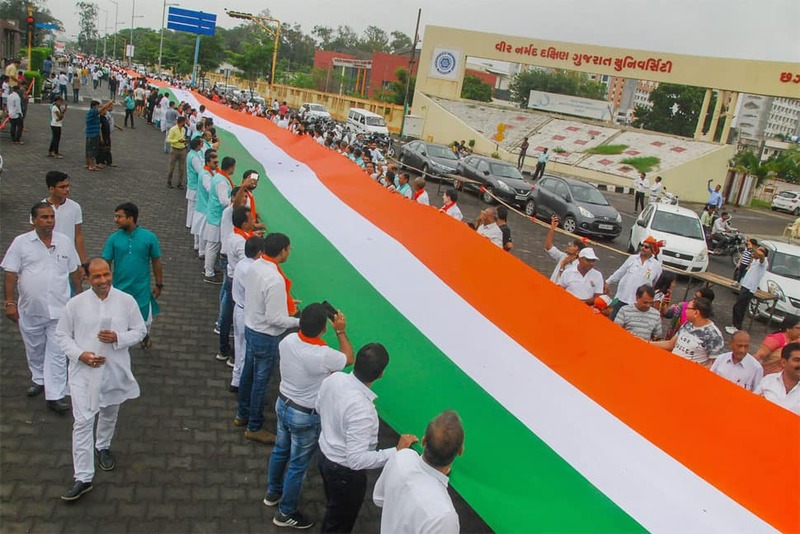 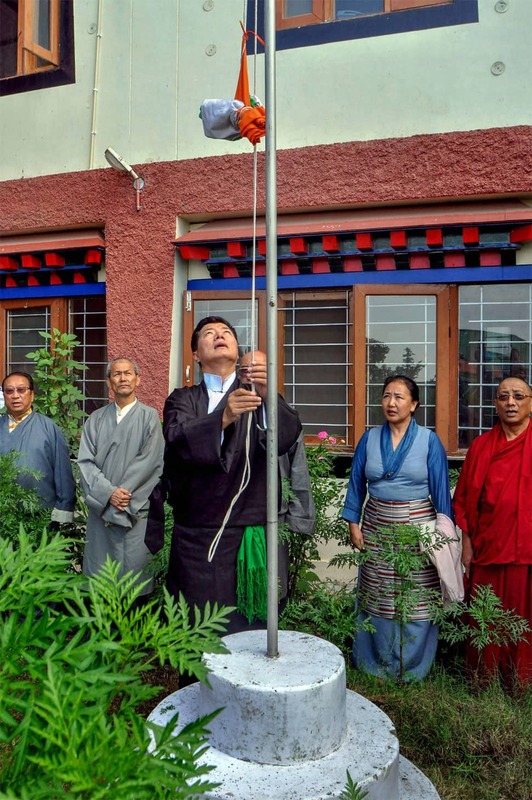 People carry a 1.1 km long Tricolour. 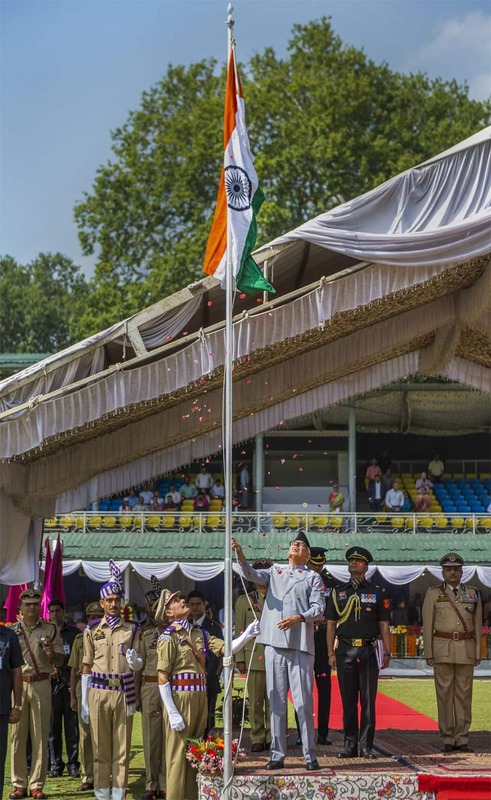 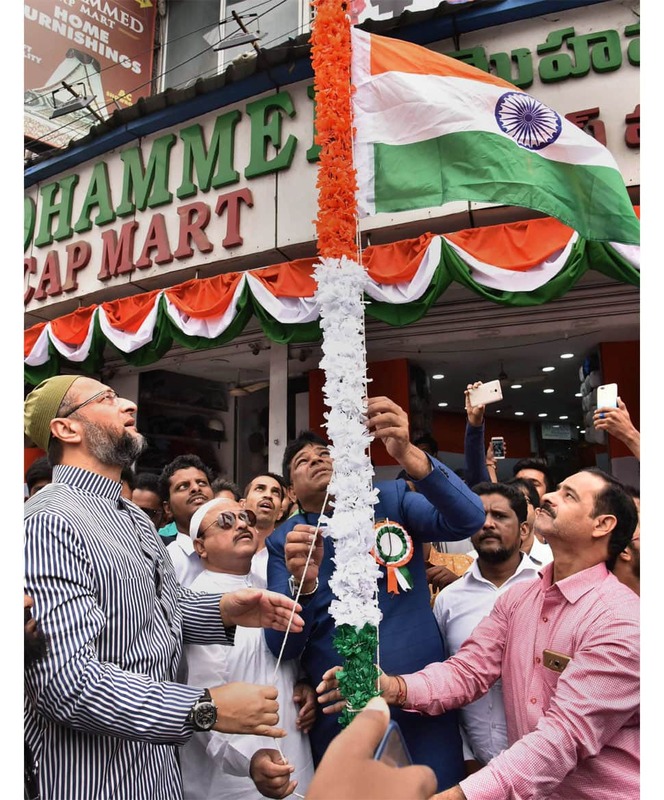 AIMIM President Asaduddin Owaisi hoists the national flag.